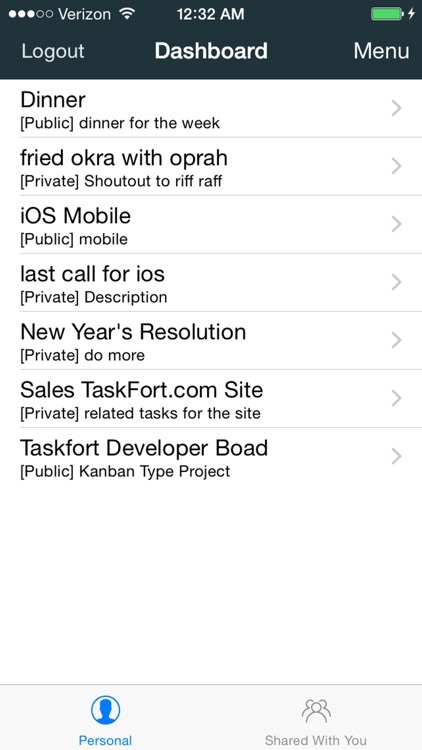 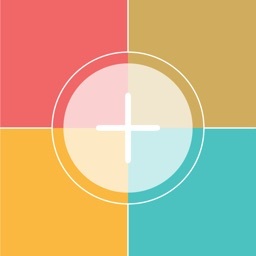 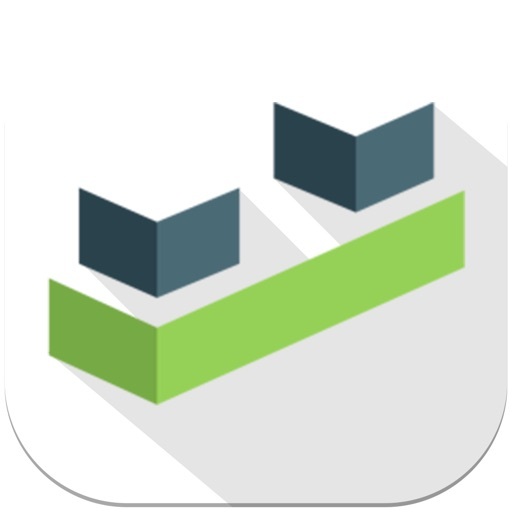 Taskfort is your pocket kanban list! 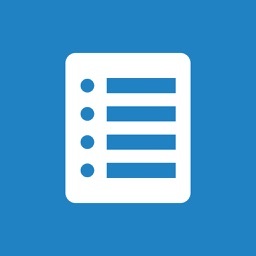 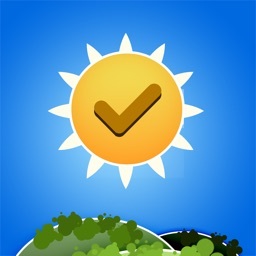 Wherever you are, if you need to jot down a task, Taskfort's here to help you remember. 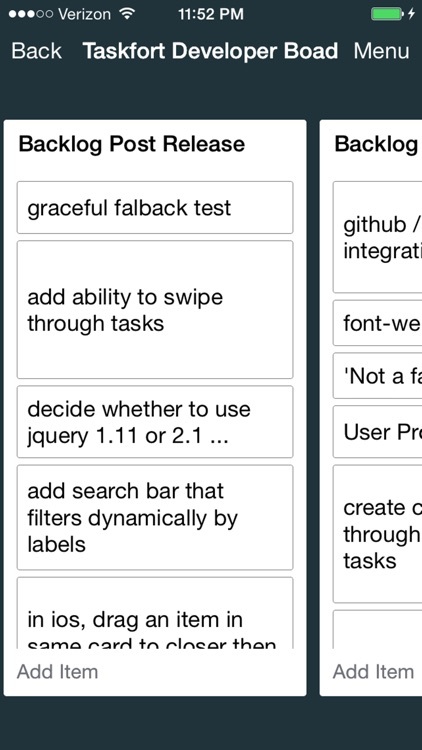 You can also group your tasks by categories. 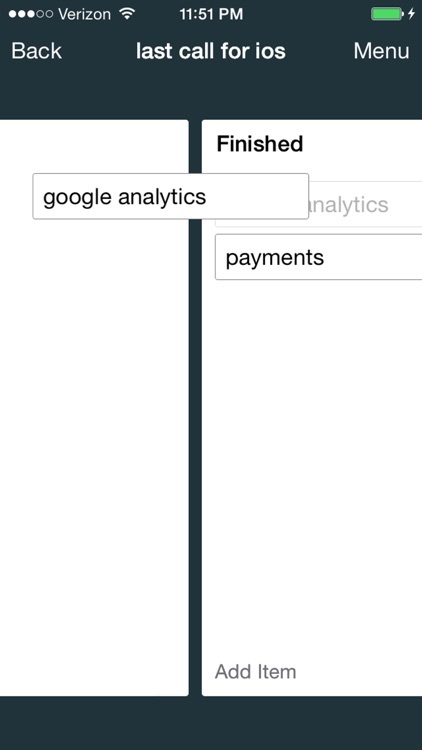 When your task changes state, drag it to the corresponding category. 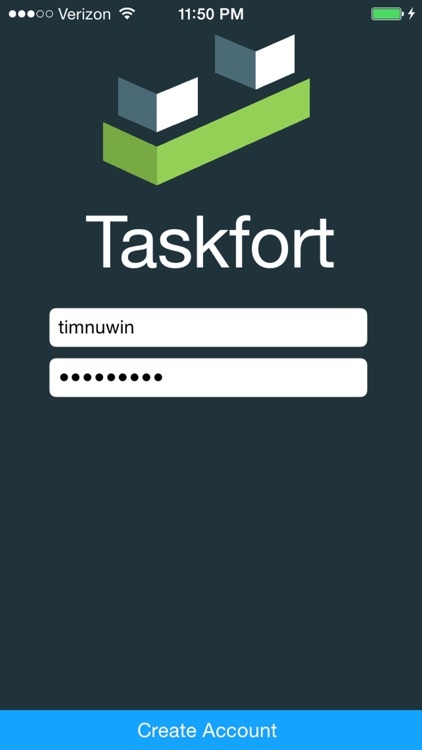 Taskfort can also connect with your self-hosted instance. 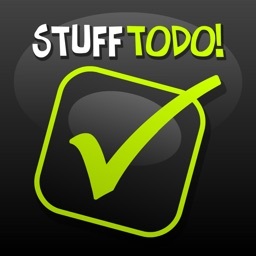 Have a peace of mind knowing your tasks will stay organized. 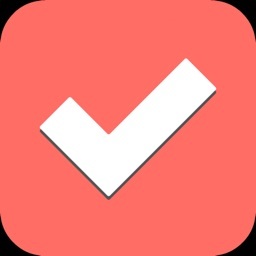 -To drag a task to a new category, hold the task down for 1 second then drag.